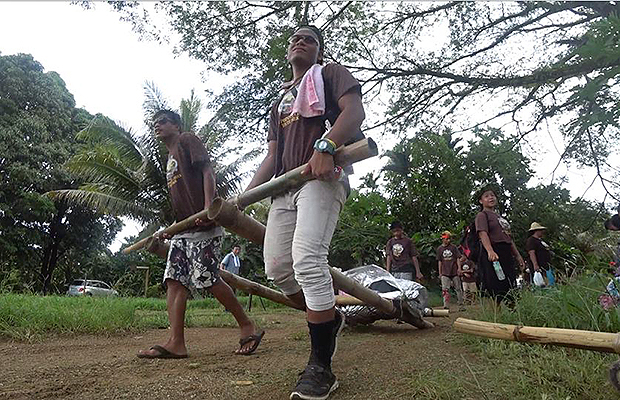 Micronesian youth pulled bamboo travois, or sleds, along a trail through the jungles of Pohnpei during the Asia North Area’s first-ever pioneer trek July 18–20. 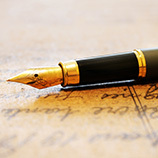 The event also commemorated the 40th anniversary of the Church in Pohnpei, a 129-square-mile island about 2,500 miles east of the Philippines, where the activity was held. The trek was a good missionary opportunity, as people around the island saw the group traveling through their villages. 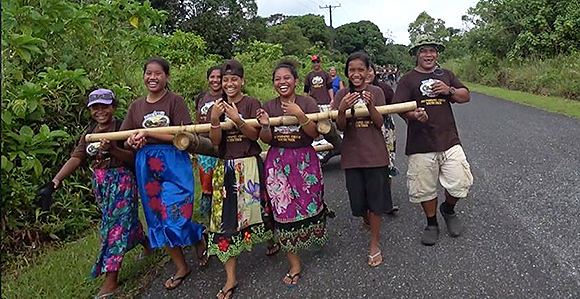 The youth conference was organized by a missionary couple serving in Pohnpei, Elder Wesley Fulton and Sister Robynn Fulton, at the request of their mission president, John S. Zarbock, earlier this year. The Fultons had previously been on two pioneer treks with their home ward and stake, which they said helped them in their planning. Elder Fulton said he was proud of the youth and their endurance throughout the trek. The group of 90 youth and 40 leaders walked for about five to seven miles each day and ended the three-day trek having traveled a total distance of 18.5 miles. 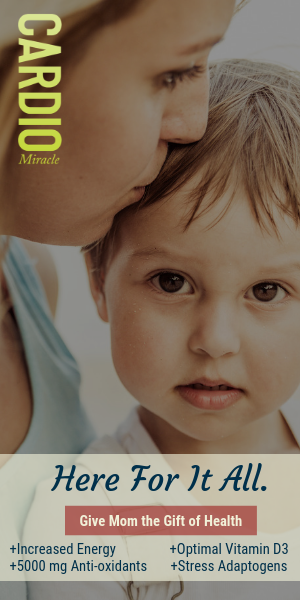 To read the full article in the Church News, click here. I love to see the joy in those beautiful faces. How special they were willing to participate in something that probably seemed far removed from there lives.